Do you have a child who rarely plays with others? Does he have fixated interests? Is it difficult to get him to make eye contact? 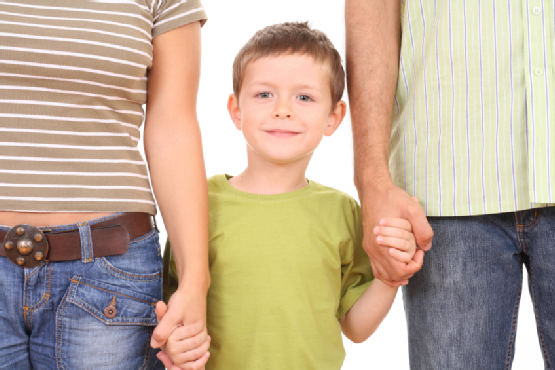 If these scenarios sound familiar, you may have a child with Asperger’s syndrome. This condition is part of the autism spectrum disorder, and those with it often are high-functioning individuals. Providing your child with the means to having a fulfilling future may require professional assistance. Should your child display one or more of the following symptoms, it’s important to contact an applied behavior analysis facility, like The Behavior Exchange, as soon as possible. Children with Asperger’s syndrome have competent language skills, but their communicative abilities lag behind children without this condition. One way in which this disorder presents itself is with monotone speech. Whereas most people sound very different when communicating happy information as opposed to sad news, individuals with Asperger’s syndrome may speak in the same flat manner no matter what topic or type of information they are discussing with others. People with Asperger’s syndrome become highly accustomed to doing the same activities day in and day out. This routine is comforting to them, so when they can no longer have dinner at the same time or their favorite show is preempted by a special newscast, they can become greatly agitated. At The Behavior Exchange, we teach individuals to be flexible and to be able to adapt to changes in routine. Asperger’s syndrome does not necessarily prevent those with the condition from interacting with others. In fact, those with this disorder may want to talk at length about a favorite topic. They may have trouble recognizing social conventions that allow for typical types of conversation, though. For instance, someone with Asperger’s syndrome may not look at a person who is speaking to him. He may not return commonly reciprocated gestures such as a wave or a smile. He may also cut off a person as she is in the middle of talking and may want to perseverate only on their topic of interest and not topics that the other person enjoys. They may be unable to reciprocate information. At The Behavior Exchange, we work diligently on these skills which results in flexible and fluid conversations with peers and adults over time. 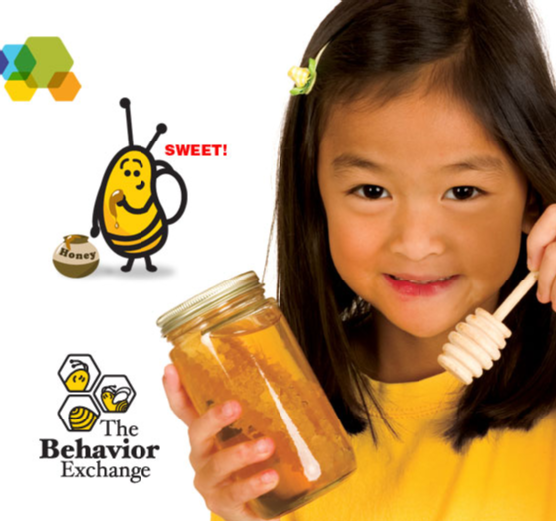 The Behavior Exchange can help your child enjoy a productive and enjoyable childhood. Our behavior classes are highly effective in teaching students with Asperger’s syndrome the parameters of important social cues. For more information about our classes, call our Dallas area office at (972) 312-8733. Having a child with an autism spectrum disorder can be challenging without outside help. Parents might do all they can to manage their child’s behavior challenges, but often professional assistance by a specialist in Behavior Analysis can prove to be the difference that will expand your child’s skills, reduce problem behavior and help them reach their full potential. That’s why parents call The Behavior Exchange. Our facility houses skilled experts who are trained to handle the many facets of behavior issues and developmental disabilities. We understand that each child has individual needs, which is why we use applied behavior analysis to determine an individualized intervention plan specific to each child that walks through our door. We also believe that comprehensive results take time. Our practice does not rely on experimental shortcuts or a “quick fix” to healthy behavior; rather, we implement strategies that are scientifically validated and proven to be effective to help children with autism evolve into successful students and adults with a solid foundation to build upon. Would you like to learn more about the behavior classes that The Behavior Exchange provides for families in the Dallas and Plano communities? Call (972) 312-8733 to speak with an associate or visit our website to view our services. 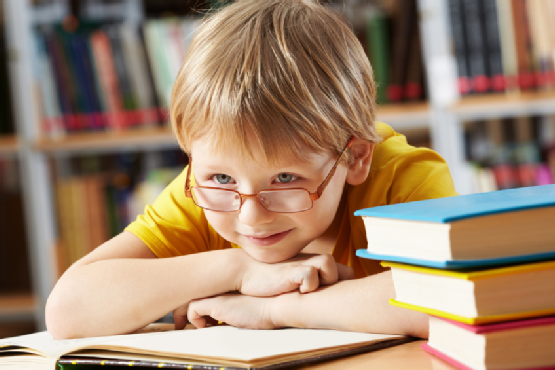 We can help your child reach his or her highest potential. Autism spectrum disorders (ASDs) affect children in many different ways. Children might only exhibit mild indicators of these neurodevelopmental disorders, or they might be severely affected. If you suspect that your child is having trouble meeting developmental milestones, have him or her evaluated by an autism expert. Keep reading for an overview of the main types of autism and its symptoms. Children with Asperger’s syndrome (AS) typically have milder symptoms than children with other types of autism. The development of speech, language, and their intellectual abilities are typically not affected. However, youngsters with Asperger’s often exhibit social deficits. Classic autism can affect many areas of development, including speech and language, social skills, cognitive function, and behavior. Children with some of the characteristics of autism may be diagnosed with pervasive developmental disorder, not otherwise specified (PDD-NOS). Other types of autism include Rett syndrome, which is rare and usually affects females, and childhood disintegrative disorder (CDD), which is characterized by significant impairments. The signs of autism vary greatly . Communication issues might range from being entirely nonverbal to having difficulty with pragmatic language skills (i.e. failure to make eye contact and interpret facial expressions). Children with autism might have trouble coping to changes in routine, experience sensory overload, or appear to be “in their own world.” You might also notice your child engaging in self-stimulatory behavior, which refers to repetitive movements such as hand-flapping. Although there are no medical tests to diagnose autism, your child’s pediatrician might perform some tests to rule out other underlying causes of the symptoms. An autism expert can perform screening tests to evaluate your child’s development across a range of areas to determine his or her unique needs. At The Behavior Exchange, our autism experts perform comprehensive assessments, including observations of your child’s interactions in school and home if needed. The results of the assessments are used to customize a therapy plan that is right for your child. Learn more about the therapy programs available at our Dallas location by calling (972) 312-8733. Asperger’s syndrome is a behavior disorder that largely affects a person’s social capabilities. This video highlights some of the common characteristics of individuals with this condition. People with Asperger’s syndrome typically fail to perceive social cues. For instance, they may not be aware that it’s customary to return the greeting of someone who says hello. They may also become fixated on certain topics of interests. Despite their social challenges, those with Asperger’s syndrome often have high intellectual abilities and succeed in fields such as engineering. In addition, the social understanding that individuals with Asperger’s syndrome lack can be taught, which can help them become better integrated members of society. The Behavior Exchange offers applied behavior analysis and social skills groups for individuals with Asperger’s. To learn more about our services, call our Dallas area location at (972) 312-8733. The Diagnostic and Statistical Manual of Mental Disorders, or DSM, is a book used by mental health professionals and educators to classify and diagnose neurological and behavioral disorders such as autism. The new version, or the DSM-V, has undergone significant changes when it comes to diagnosing autism. 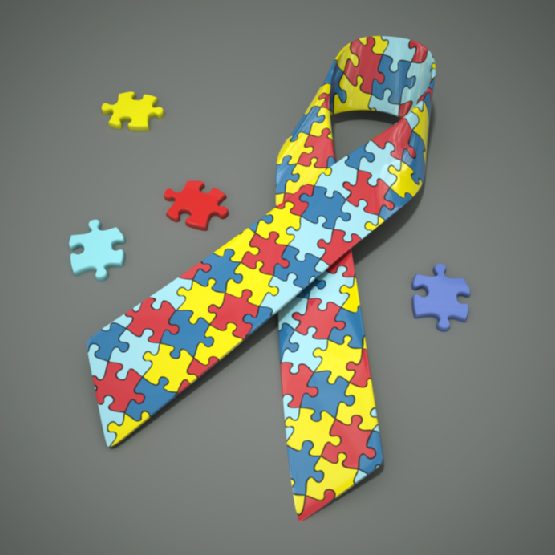 If you are the parent of a child with autism , here is how the DSM-V changes may affect you. Perhaps the most significant change in the new DSM-V manual is a reclassification of many different diagnoses of autism. In the new text, formerly separate diagnoses of Autistic Disorder, Asperger’s Disorder, and PDD-NOS will now all be classified simply as “Autism Spectrum Disorder.” Physicians and mental health professionals will distinguish between individuals according to pre-determined severity levels. The DSM-V also proposes revisions to the specific criteria that must be met before a diagnosis of Autism Spectrum Disorder may be made. 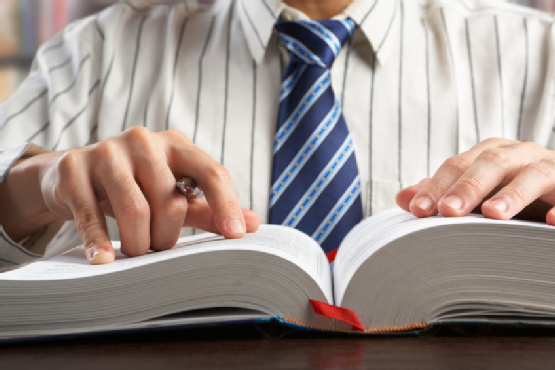 When compared to the old criteria, these new guidelines are both stricter and more thorough . Individuals will now need to present with more fixated interests and repetitive behaviors in order to receive an Autism diagnosis. In addition, the classifications of impairments in Communication and Social Interaction have been fused into a single category: Social/Communication Deficits. Many educators, psychiatrists, and behavior experts have already spoken out against the proposed DSM-V changes for how they may adversely affect individuals with autism. For example, state and educational services and insurance companies may re-define the parameters for funding treatment of students who no longer meet the DSM qualifications for Autism but still face behavior and learning challenges. Although individuals diagnosed under the DSM-IV guidelines will retain their original diagnosis, newly diagnosed individuals will be affected by the new criteria. What are your thoughts on the changes? The Behavior Exchange is committed to our mission of helping children with a range of behavioral differences and learning challenges develop a lifelong love of learning. If your child has been diagnosed with autism, we offer both group and one-on-one behavior classes that capitalize on the lessons of applied behavior analysis. Visit us on the Web or call us at (972) 312-8733 to learn more about our collaborative approach to learning. It’s time to get the kids ready for back to school with new clothes, a fresh supply of notebooks and maybe a cool new backpack. But what about you? Are you prepared for your special needs child to start school? Parents need to do their homework before school gets started. Even if your child already has an IEP (Individual Education Plan), remember, it’s just a “plan.” For your child to get the full advantage (and hopefully significant progress) from the IEP, your participation in and preparation for its implementation is critical. Take a look at the the 10 homework assignments to help your child to make a successful transition into the new school year on TACA . The success of a gene-therapy study in mice has advanced progress toward a potential cure for Rett syndrome, one of the most physically disabling forms of autism. The report appears online today in the Journal of Neuroscience . Rett syndrome affects mostly girls. It produces a regressive form of autism along with extreme anxiety, lost speech and motor control, severe breathing and digestive problems and other profound medical issues. All these symptoms result from mutations in an X-linked gene called MECP2. A “master gene,” MECP2 regulates the activity of many other genes. For more information take a look at the rest of the article on Autism Speaks. The Behavior Exchange is proud to offer education and therapy programs for children of all ages, including learners with attention deficits, autism, and behavioral issues. The Behavior Exchange was founded on the scientific approach to behavior change, called Applied Behavior Analysis, or ABA. ABA uses positive reinforcement to improve behavior and encourage progressive learning. Children of all ages learn important skills such as compliance, reading, language, how to follow instructions and become proficient in important social, motor, and self-help skills. Our therapists also share instructional procedures and techniques with parents so they can continue to implement the goals of their child’s ABA program when their child is at home and in the community. To learn more about our comprehensive, well-rounded approach to learning and behavior change, contact The Behavior Exchange of Dallas today. We offer one-on-one sessions, group therapy, and training in real-life situations to individuals with autism and behavior concerns. 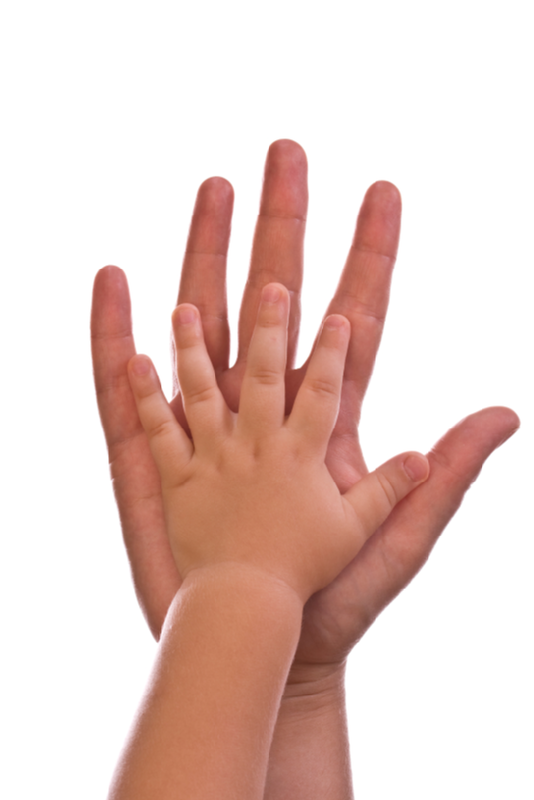 Although we focus on early intervention, we provide services to all ages. For more information , visit us on the Web or call us today at (888) 716-8084. The sooner a child starts therapy for disorders such as autism and ADHD, the better the outcome will be. Therapies based on applied behavior analysis (ABA) techniques can help your child learn how to interact with others, follow instructions, and much more. If you’ve noticed any of the following issues, your child may benefit from applied behavior analysis. Children with disorders like autism and ADHD are often prone to behavior issues. You should know that your child is not misbehaving simply for the sake of it, and that behavior classes can help resolve these issues . Some examples of common behavior issues may include failure to follow directions, complete homework assignments, or pay attention. Your child might have trouble with hyperactivity or act without thinking. These are all indicators that your child might benefit from therapy such as applied behavior analysis. Many children are naturally shy; however, behavior disorders can render it even more difficult for a child to make and keep friends. Your child may be unsure of how to talk to peers and act around them. You might also notice that your child struggles with turn-taking skills or that he frequently interrupts other people during conversation. By enrolling your child in behavior classes, you’re setting the foundation for his or her ability to succeed in school and the workplace. One critical aspect of behavior classes is family support. Ideally, the whole family should be included in your child’s therapy plan to strengthen relationships and maintain a consistent environment for the child’s progress. If you feel that your child’s siblings or other family members are struggling to cope with inappropriate behaviors and other issues, family-oriented therapy can help. The experts at The Behavior Exchange in Dallas encourage the active participation of the whole family in behavioral training. Our programs, which include social skills groups and school consultations, are based on applied behavior analysis techniques. Schedule a consultation today by calling (888) 716-8084 or by visiting our website.